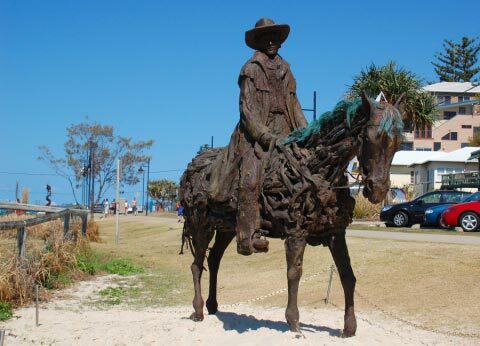 The Swell Sculpture Festival is back – there are dozens of sculptures spread along the Currumbin Beach. It’s a great spot for a stroll, plus there are artist talks, workshops and projections to see. Here’s my favourite sculpture from a couple of years ago.